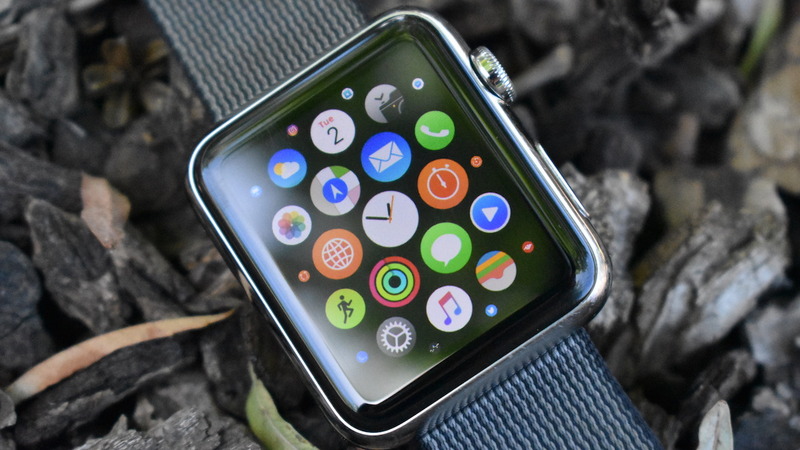 It's Apple earnings time (again) and for wearables, things are looking good. Very good, in fact: while Apple continues to pile Apple Watch, AirPods and Beats headphones into one category, CEO Tim Cook confirmed on a call with investors that Watch sales have nearly doubled year over year. The company continues to hold back on specific numbers for these three products, but Cook added that the revenue for Apple's wearables in the last year was "the size of a Fortune 500 company". Last year, Burlington Stores came in as the smallest of the Fortune list, posting $5.1 billion in revenue, so Apple's achievement in wearables is no mean feat. Creative Strategies' Ben Bajarin pegs the Watch sales at around 3.2 million for the last quarter in light of Cook's comments. However, until Apple gives us specific numbers these guesstimations are all we have, and remember that Beats headphones make up a big proportion of this sector. Asked about the future of the device, Cook responded, "we have a really great pipeline here" - though wouldn't elaborate any further (surprise, surprise).